Description: This is Honeywell's HMC5843, a 3-axis digital magnetometer designed for low-field magnetic sensing. 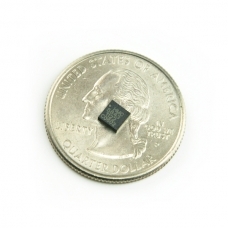 The sensor has a full-scale range of ±4 guass and a resolution of up to 7 milli-gauss. Supplied voltage should be between 2.5 and 3.3VDC. Communication with the HMC5843 is simple and all done through an I2C interface. All registers and operating modes are well described in the datasheet below. 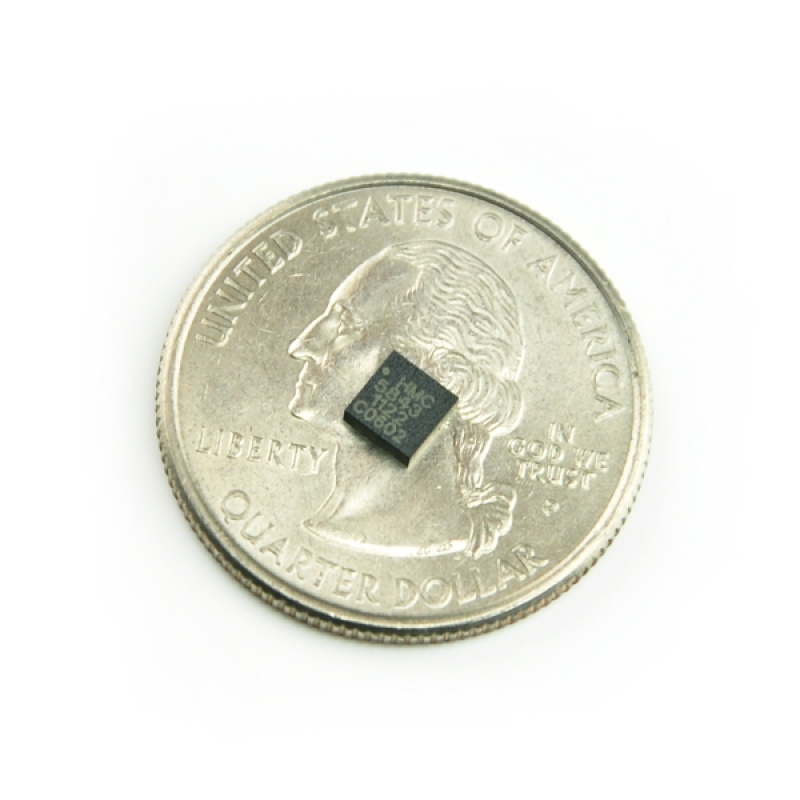 Comes in a low-height, LCC surface mount package. For a breakout board, see below.